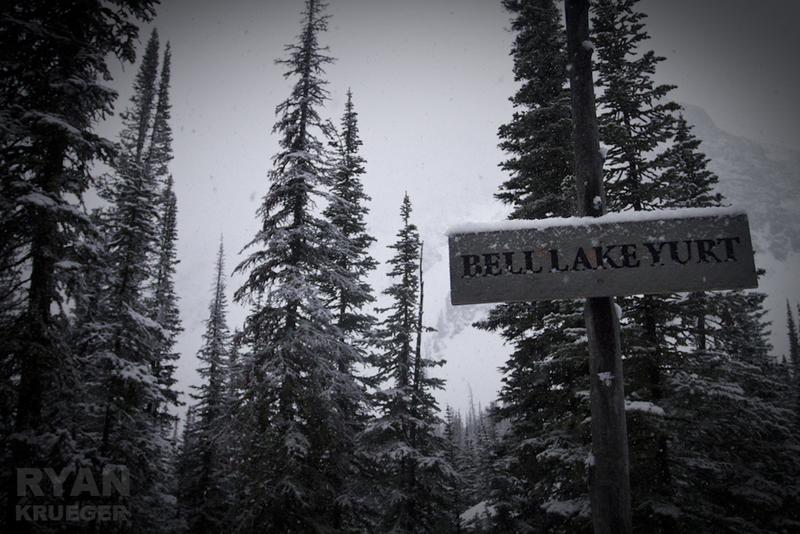 At Bell Lake, comfort is the name of the game. 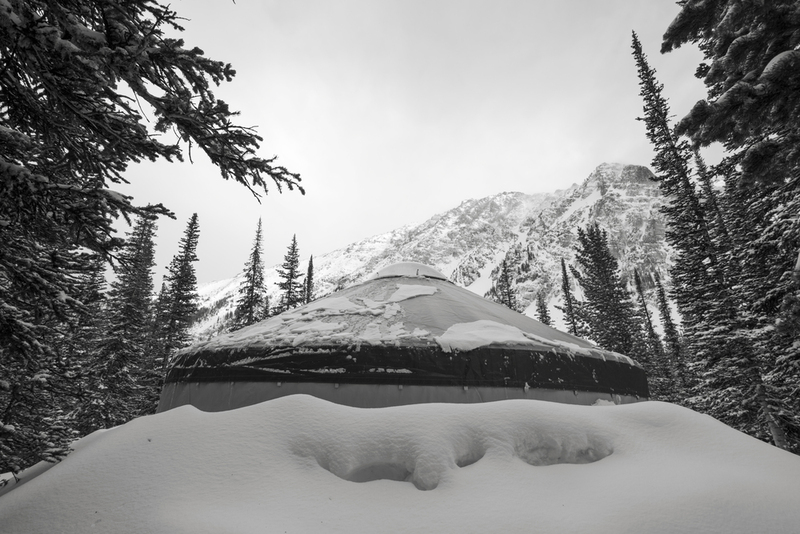 Our 20-foot diameter custom yurt is tucked amidst groves of mature spruce and whitebark pine trees at approximately 8,500 feet, and provides a uniquely cozy winter retreat with exceptional access to thousands of acres of backcountry ski terrain. 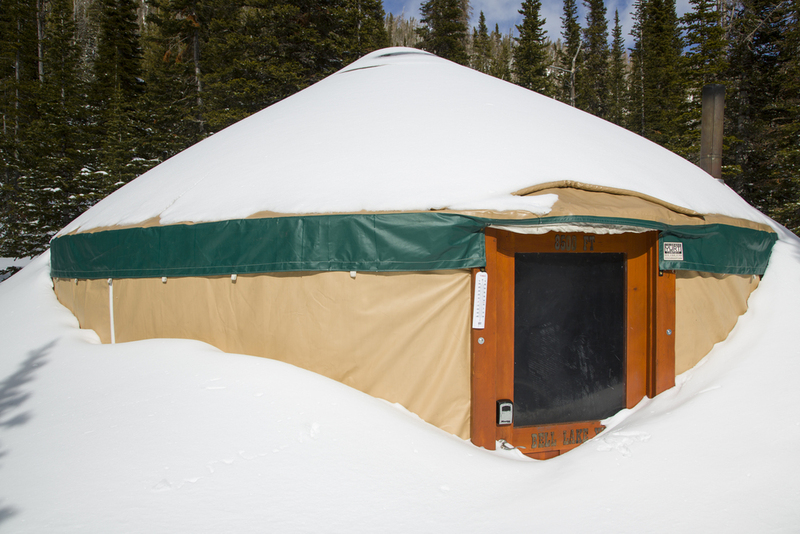 Inside, there's plenty of space for up to eight guests to stretch out, relax, and stare at the 2,000-foot couloirs spilling from the summit of Branham Peak just outside the front door. Six custom bunks and two trundle beds, complete with plush memory foam mattresses (eight max occupancy, six recommended for the most comfortable experience). 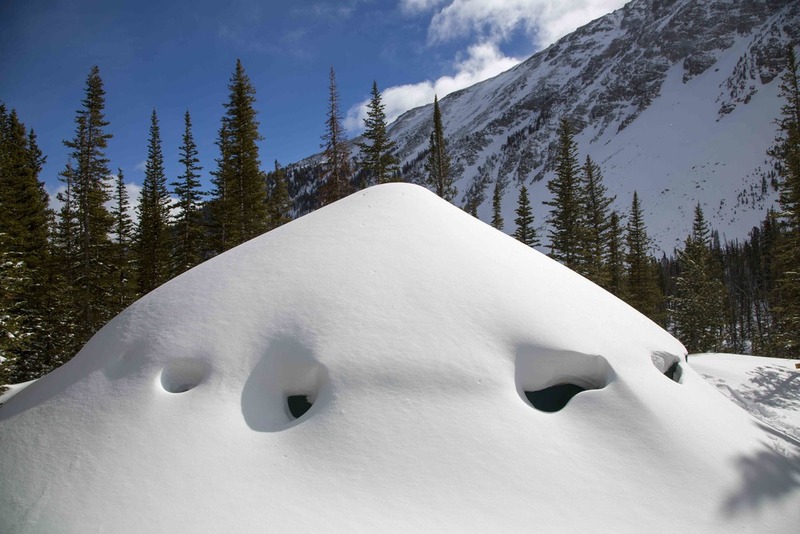 Large, efficient woodstove, complete with five gallon hot-water tank and spigot, cooking surface and warming tray. First-aid kit, rescue toboggan, and emergency SPOT transponder on site. Unbelievable views directly out the front door! 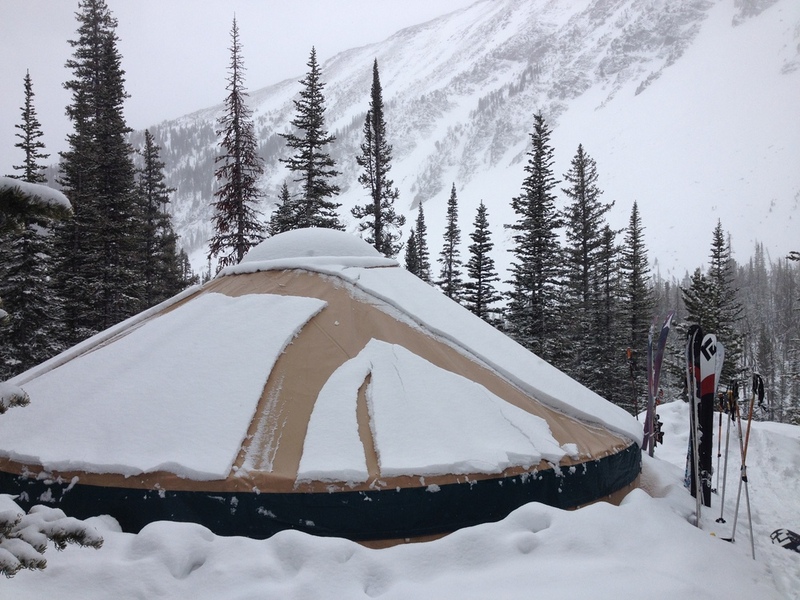 Check out our gallery to get a better sense of what yurt living is all about.